I got a fun little package in the mail the other day from one of our new sponsors! 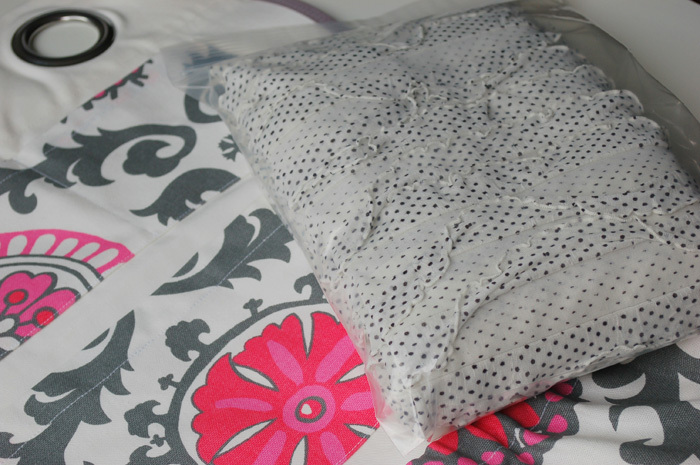 I’m so excited to get my hands on this polka-dot ruffle fabric and to try out my new car organizer. 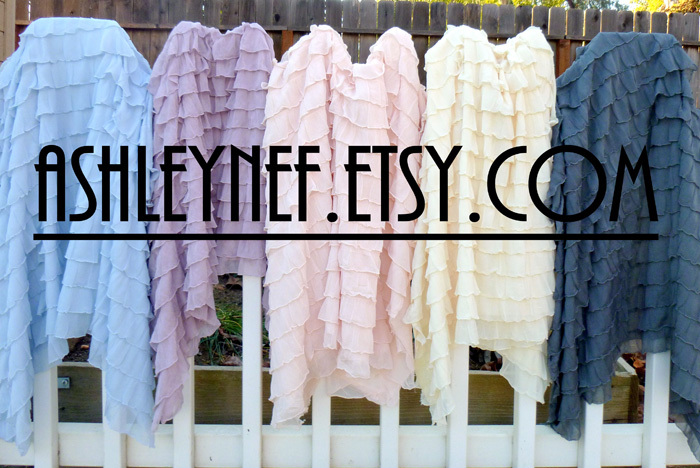 You MUST go check out all the fun things at ashleyNEF!